Super Bowl Halftime: Definitely no Janet…but a holographic Prince? 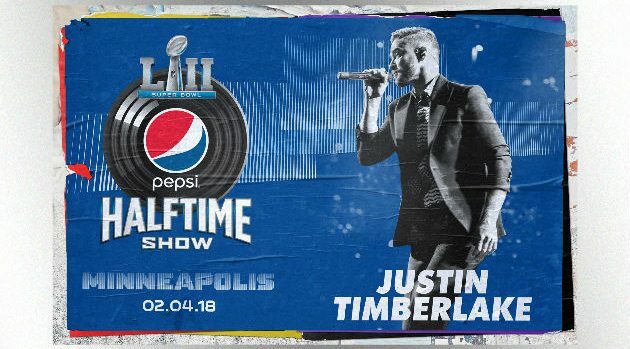 On Thursday, Justin Timberlake told the press that he’d had a lot of ideas for which guests could join him for this Sunday’s Super Bowl halftime show, including Janet Jackson, his partner in wardrobe-malfunction crime. But ultimately, he claimed that he’d decided not to have any guests. And if that denial isn’t enough for you, Janet herself is making things very clear. But according to TMZ, there may be an unexpected guest during Justin’s performance after all. Justin told reporters that he planned to do something that has never been done before, and TMZ says it’ll be a hologram honoring none other than Prince, whose hometown was, of course, Minneapolis. During the late icon’s lifetime, he and Justin spent some time together, and Justin told reporters on Thursday that he’ll always cherish those moments speaking to the Purple One about music. However, considering some Prince fans were furious that Justin was allowed to use Prince’s home, Paisley Park, for his album release party Thursday night, they may not be too thrilled if he incorporates a Prince hologram into the performance.